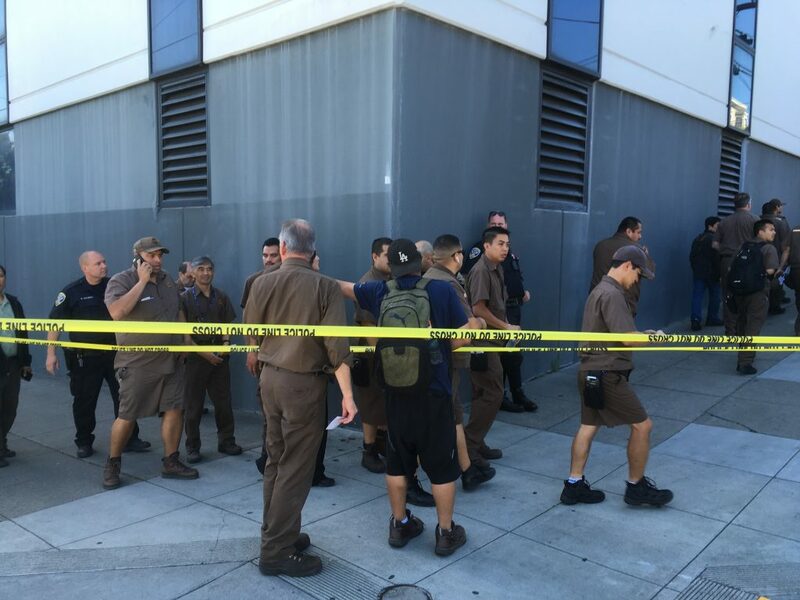 A gunman shot and killed three people at a United Parcel Service facility in San Francisco Wednesday morning, before fatally shooting himself in front of police officers, authorities say. Six people suffered gunshot wounds and four were killed, according to San Francisco Police. The dead included the gunman, who shot himself in the head, according to Assistant Chief Toney Chaplin. “We believe this incident is not related to terrorism,” Chaplin told reporters. Steve Gaut, a UPS spokesman, said the shooter was a driver and in uniform. 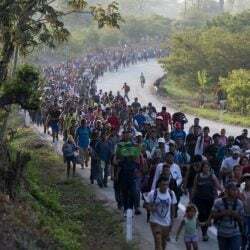 All of the workers involved were on the clock and gathering for their morning meeting before heading out with their parcels, he said. The shooting occurred at 8:55 a.m. and prompted the San Francisco Police Department to issue a “shelter in place” alert to the neighborhood. The UPS facility is on the border of the Mission District and Potrero Hill neighborhoods. When police arrived, they encountered numerous victims and evacuated them, Chaplin said. Officers also determined that the gunman was still inside the cavernous facility and actively targeting people. A team that entered the building found the gunman and watched him turn his weapon on himself, Chaplin said. Police declared the building secure and that the incident was contained just after 10:30 a.m. in a tweet. Officers continued to search the building for additional victims and witnesses. Gaut said employees were evacuated from the facility, which processes packages for delivery in the San Francisco area and has 850 workers. It is unknown how many employees were in the facility at the time of the shooting, Gaut said. “I don’t remember anything like this in California in recent history,” he said. May Vang, who works across the street from the facility, said that by 10 a.m. police and UPS workers were standing around outside. A Twitter user across the street from the building tweeted that he heard seven or eight gunshots and saw employees standing on the building’s roof parking lot with their hands up. Media at the scene reported seeing a police tactical team go inside when the incident was unfolding.